Currently displaying all 12 products in this category. 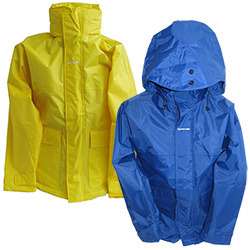 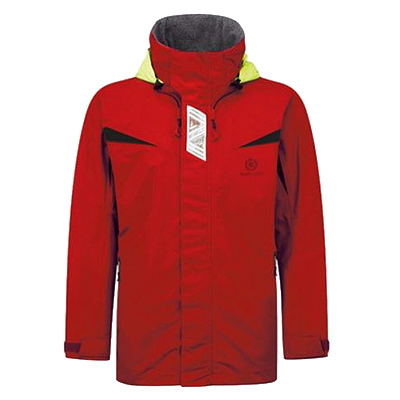 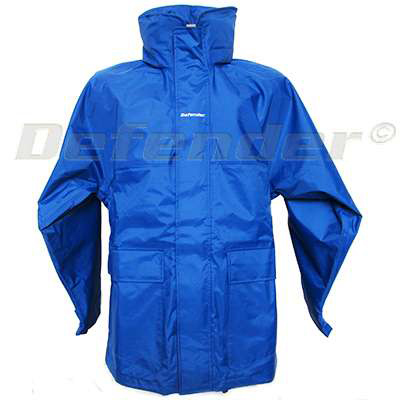 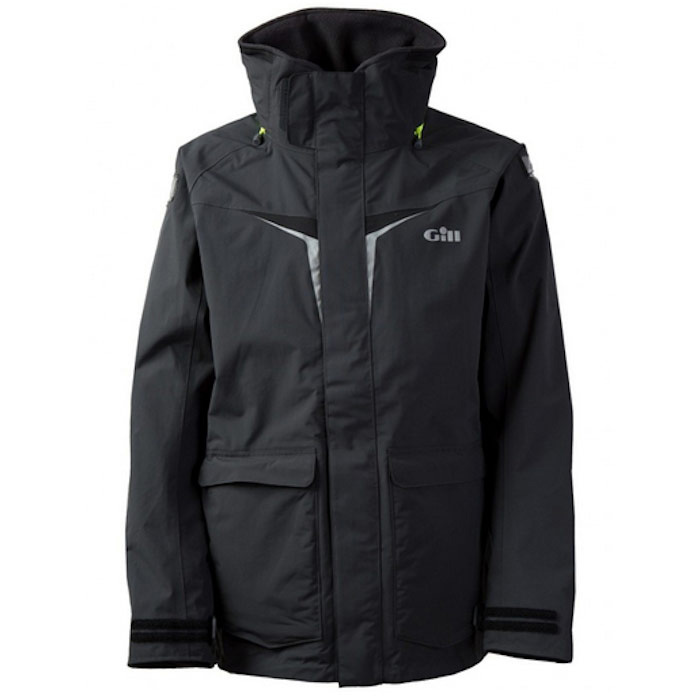 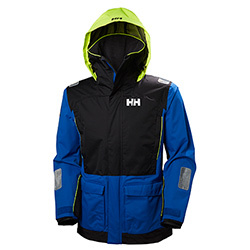 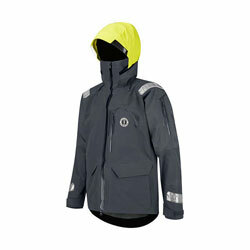 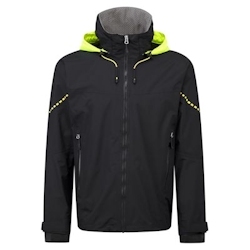 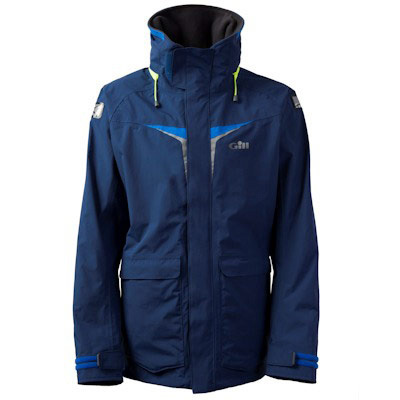 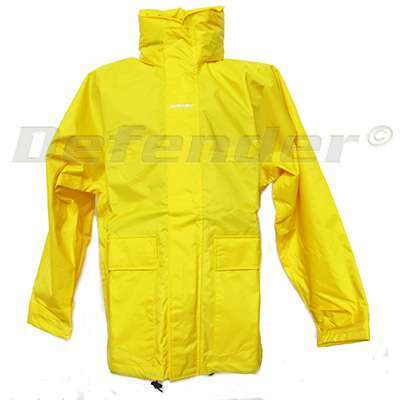 Model Number: Y00357 The Helly Hansen Men's Wave Jacket is the perfect day sailing choice for inshore and coastal waters. 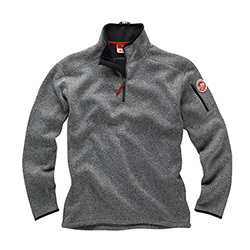 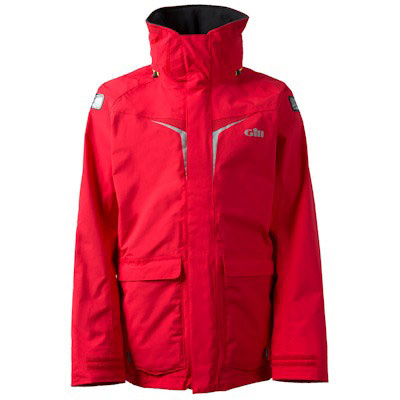 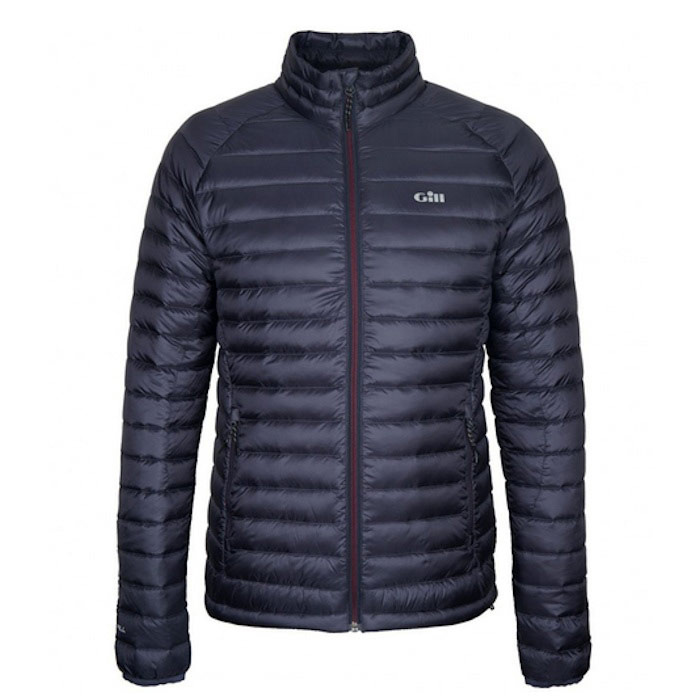 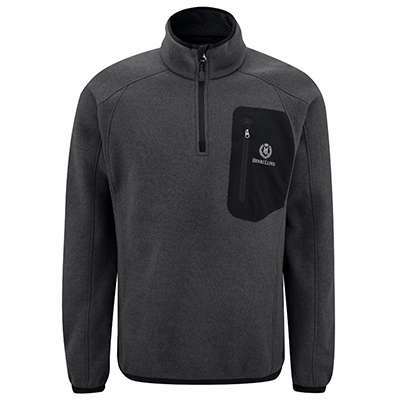 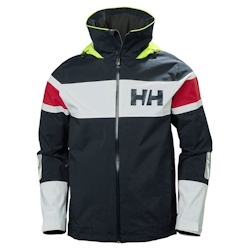 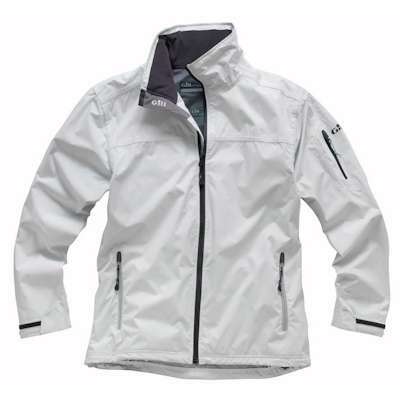 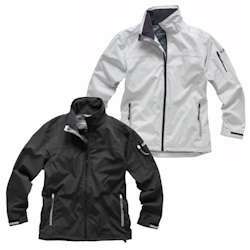 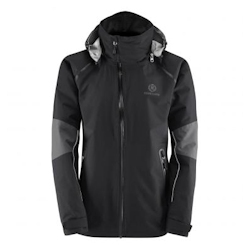 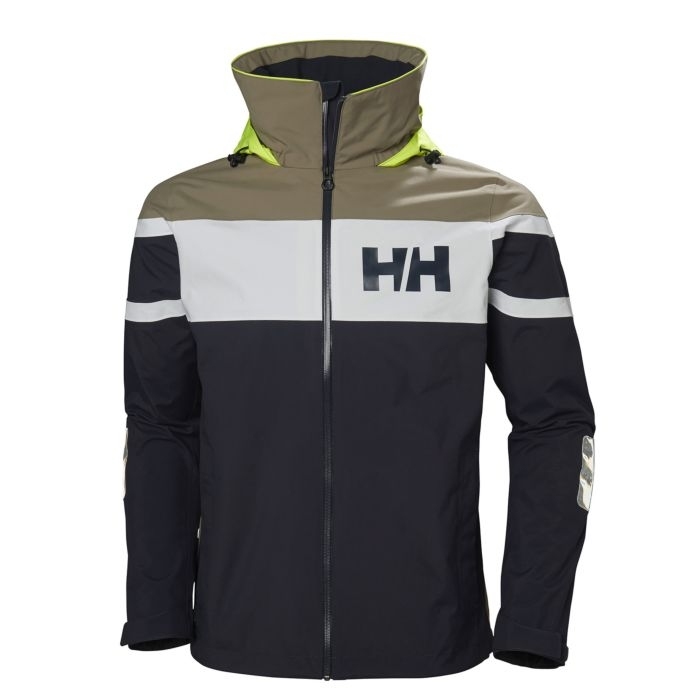 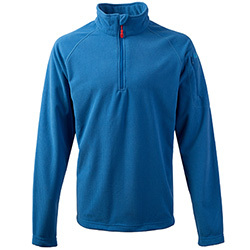 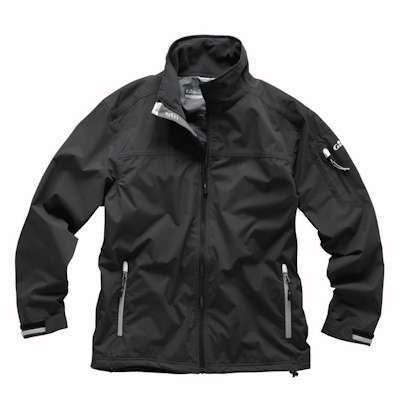 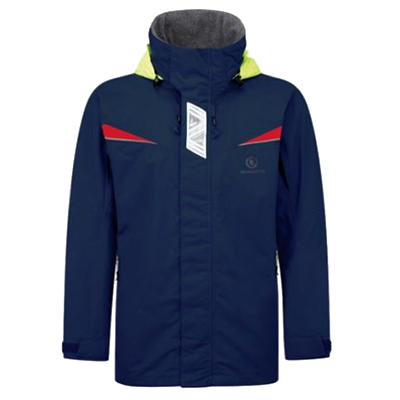 154458 Henri Lloyd Men's Wave Jacket Henri Lloyd Y00357 The Helly Hansen Men's Wave Jacket is the perfect day sailing choice for inshore and coastal waters.